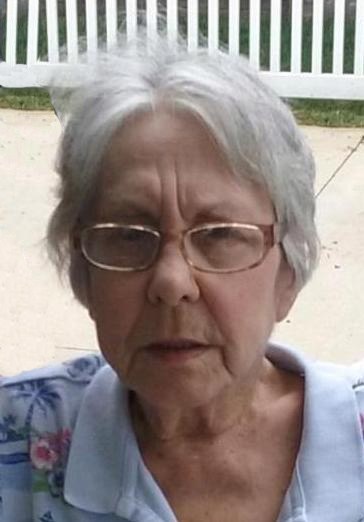 Jacqueline Desrosiers, 93, of Fremont, OH passed away on Saturday, March 30, 2019 at Elmwood Skilled Nursing in Fremont. She was born August 7, 1925 in Montreal, Canada, the daughter of Napoleon and Anna (Lizotte) Poirier. Jackie married the love of her life Hubert P. Desrosiers on September 22, 1950 in Montreal and he passed away on July 1, 2009. She was a homemaker raising her five children and also worked as Quikut Cutlery for several years. Jackie loved to be at her home and take care of her family. She also enjoyed playing bingo and going to the casino. She loved to dance and would dance to all types of music. She was still dancing at the Moose at 87 years old. Jackie is survived by her children, Murielle (Bob) Cook, Niagara Falls, NY, Michael J. (Brenda) Desrosiers, Johanne Jones, Diane (Mark) Wyss and Pierre Desrosiers all of Fremont, OH; fifteen grandchildren and nine great-grandchildren. She was preceded in death by her parents; her husband of fifty-seven years, Hubert Desrosiers and eight siblings from Canada. There will be no services for Jackie at this time. Sorry to read of your Mom’s passing….my thoughts and prayers are with you.